On this episode I talk about the many lessons I learned during single motherhood . Last year for Mother's day I'd written a similar post as well. During this episode I will be adding a few more lessons I've learned over the past year. Today's episode is all about the best lessons learned during my journey through single motherhood, mother's day edition. And how you can best apply them to your life. You want your child to have all the tools she needs to be a successful adult. A lot of children leave home and go to college without the very basics of how to care for themselves. Even managing money seems to be an issue for some because they were never shown how. I know sometimes when you are exhausted or super busy it can be hard to even think about how to take actionable steps toward managing self-care, but that is exactly what I want to help you do. I recently launched my 7-day self-care email challenge and if you're a mom who is struggling with self-care this is definitely for you. In the challenge you will lay down the foundation to your self-care problem, goals you have, identify stressors and get actionable tips to control them, doing more of the things you love, learning the importance of managing social connections. I also talk about getting in the habit of creating self-care routines. A self-care routine list could have anything like taking a shower, getting dressed, putting on makeup, or taking a walk outside. Nature and the sunshine usually help me. Now I'm not saying be a total slob, but it is okay to not be on top of household chores every day. There's never enough time in the day when you have work, help kids with homework, get dinner set, laundry, and your own homework, if you're taking classes. When you just think about that to-do list, you can get discouraged and overwhelmed. Break up your chore list into sections to keep yourself from crashing. And not only that but starting sharing some age-appropriate chores with your little ones. If you struggle with feeling your kids don't get enough individual quality time with you? Well, I'm sure you're not the only single mom who has felt that way. Finding time for ourselves is trouble enough, how often do we stop and think about the individual attention our children require from us as well? We need to acknowledge that each child is different and we need to learn to embrace their individual needs. The benefits alone can have an enormous impact on the overall structure and vibe of your home. Please note that these outings do not always need to be over the top, but do keep in mind each child's personal interest. Our children crave our attention and when you have multiple kids, scheduling all the things can be challenging, but necessary. Our kids grow up so fast, we can't let these crucial moments slip through our fingers. More Episodes We Think You'll LOVE! Is Child Support Important or Can You Go Without? When Is it Okay to Talk About Absent Fathers? Time Management for Single Moms Is Not a Myth! Being a Single Mom Means I'm Bitter and Broken? I'm Daisha Renee; single mama, foodie, and lover of yoga. 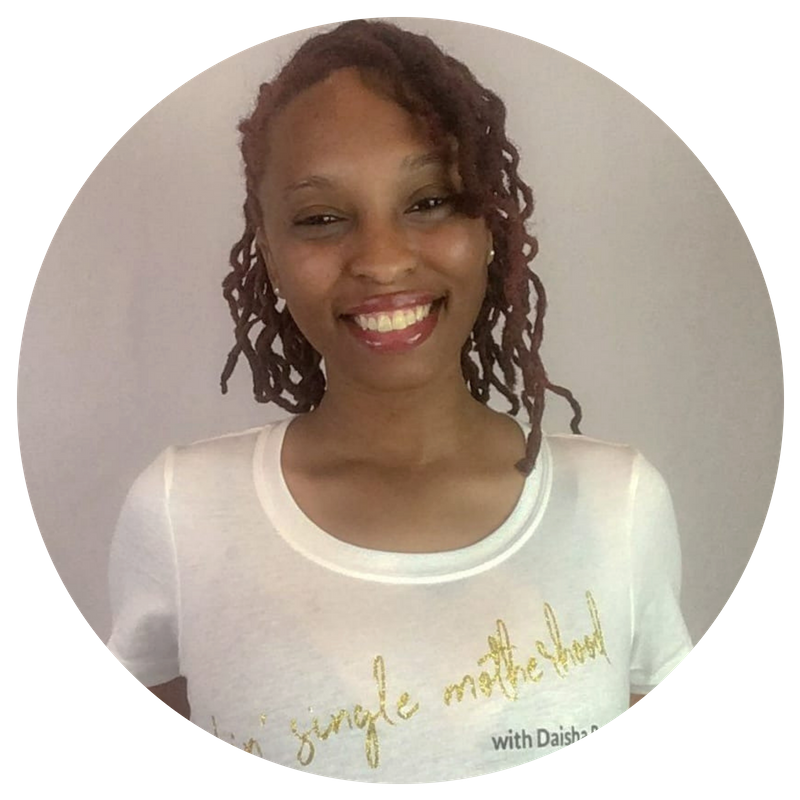 Here on the podcast, I provide powerful solutions for overwhelmed single moms who struggle with balancing all the components of single motherhood. I also want to personally invite you to join my Facebook group. I can't wait to meet you!